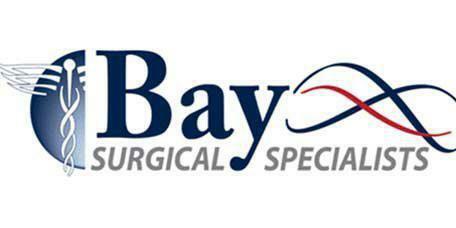 Dr. Collins treats patients from the Tampa Bay area who have carotid artery disease with carotid endarterectomies and stenting procedures from the Bay Surgical Specialists office located in St. Petersburg and Pasadena, FL. What do carotid endarterectomy and stenting repair? These procedures address carotid artery stenosis, which is the narrowing of the arteries. This is sometimes called carotid artery disease. The symptoms of this disease include inflammation, stroke, and arterial sounds. Many patients do not know they have the condition until they experience a stroke. The symptoms that often send patients to the doctor or hospital include a sudden loss of vision or blurred vision, weakness or tingling on one side of the face or body, sudden difficulty in walking or speaking, or problems with memory and confusion. This procedure involves the removal of plaque build up on the inside on the carotid arteries. It is performed with general anesthesia. The surgeon makes an incision near the blockage to access the artery, isolates the artery and surgically removes the plaque. When the artery is cleared, he will close the artery, allowing improved blood flow to the brain and other body parts. What can a patient do to decrease the risk of developing carotid artery stenosis? In order to reduce the risk of developing carotid artery disease patients should engage in the following practices and behaviors.